Whenever you migrate your website from one host to another or you shift your website from WordPress.com to WordPress.org, you would need to import the XML files. But most of the people face a problem because of the large size of the XML files. 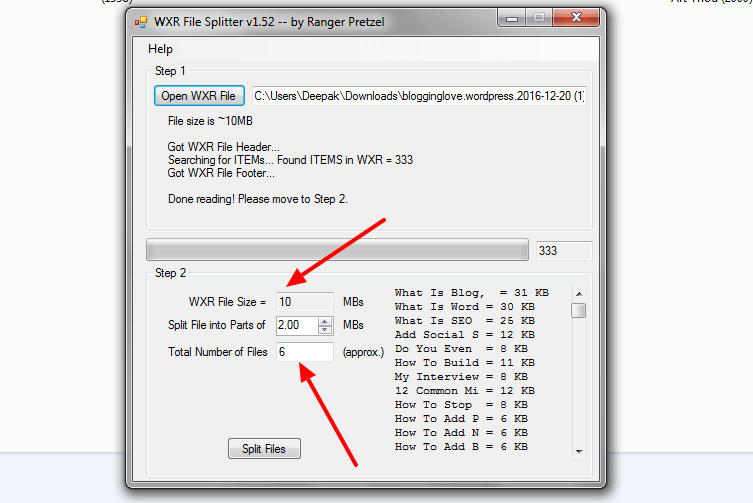 Do you know how to split large XML files in WordPress so that you can upload them easily? It’s important to know that you would need to import the XML files even when you move WordPress site from multisite to the single install. There are many places where XML files are used. Due to the limited import memory, you can face the problems. It’s better to split those large files into many small files. How To Split Large XML Files Into Smaller Files? First of all, you should have the XML file which has downloaded from WordPress. There are a few more steps. 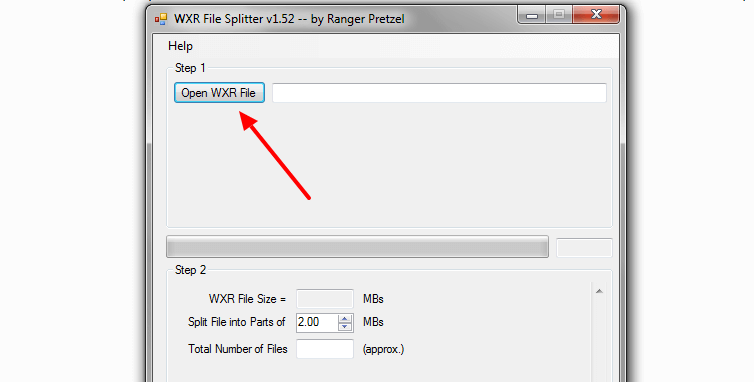 Step 1:- Go to the WXR File Splitter tool and download it. Step 2:- You don’t need to install it. Just open the ZIP file and place the icon on the desktop. Step 3:- Click the icon to run the tool. You will notice an option to choose the WXR file. Just select the file from your computer and import it to this tool. Step 4:- It will show the size of the XML file and to how many files you want to split it. You can select the size according to you. The number of files will be divided accordingly. I have taken a file nearly 10 MBs and it is divided into 6 small files of nearly 2 MBs each. If you want to reduce the size of the files then set it in place of 2 MBs. The number of files will change according to the size of the file. Step 5:- When you click on the “Split Files” button, you will see all 5 small XML files on your desktop. You have successfully split a large XML into many small XML files. Now you can easily upload all the files in your new WordPress website. There is only one thing you should keep in your mind. If you are able to upload the large file then keep it, don’t split. Suppose if you have a large XML file of the size 50 MBs then you can think about splitting. Are You Ready To Split Large XML Files In WordPress Using This Tool? The above tool is amazing. As you can see, it can be used easily and you can even choose the size of the files. Choose the large file and you are done. What about you? Do you have any bigger file which should be split into small files? Are you ready to do this? If you face any problem, feel free to ask. Wow, super easy stuff here. Love the step by step nature of all your tutorials. I recall moving XML files in the past and they are super heavy. Gotta split those suckers us to ease your migration. I am glad that you found it helpful. It’s always good to reduce the burden by splitting the XML file.